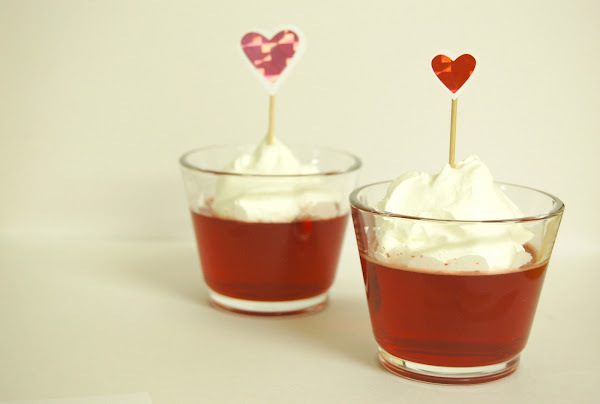 Today I am over at Somewhat Simple sharing these little Jello Valentine treats. Brody had a lot of fun making them with me. 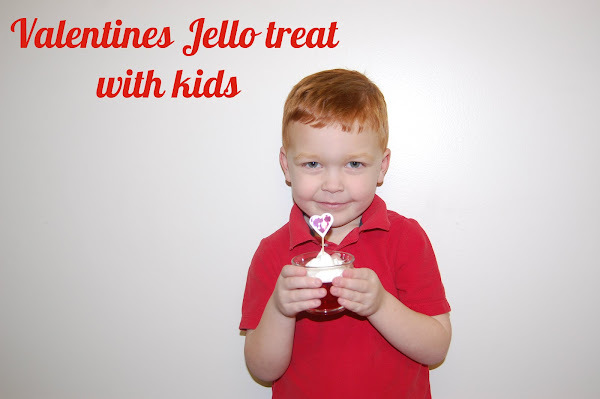 I hope you will stop by and check them out. Thank you for commenting! I read each and every comment. You may link to material from this site but please do not borrow images or content without noting their origins or without securing written permission.